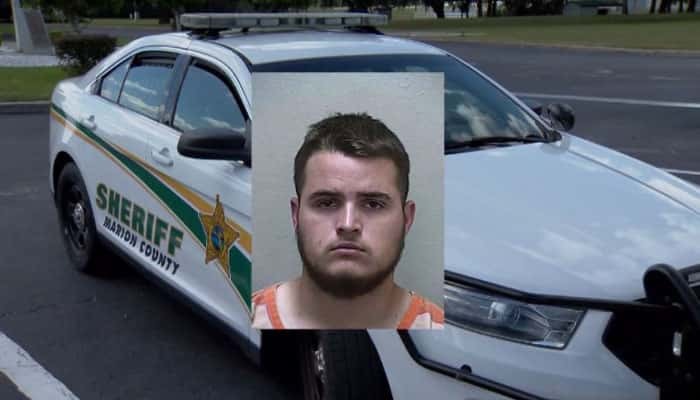 The 18-year-old also made a traffic stop and broke up a fight in uniform, investigators say. 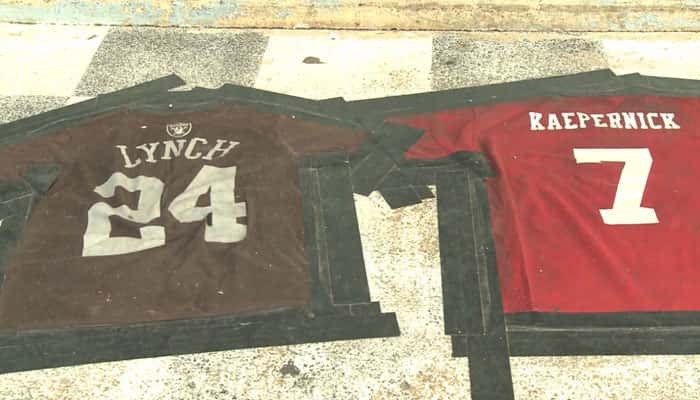 A man saw the makeshift doormat outside the door of the bar over the weekend, took a picture, and posted it online, eventually getting into a heated argument with the bar owner on Facebook. 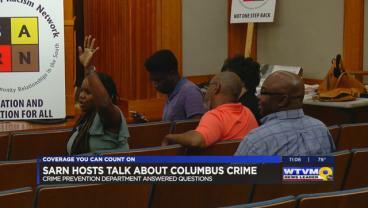 The Southern Anti-Racism Network (SARN) hosted a forum to talk about crime in Columbus. 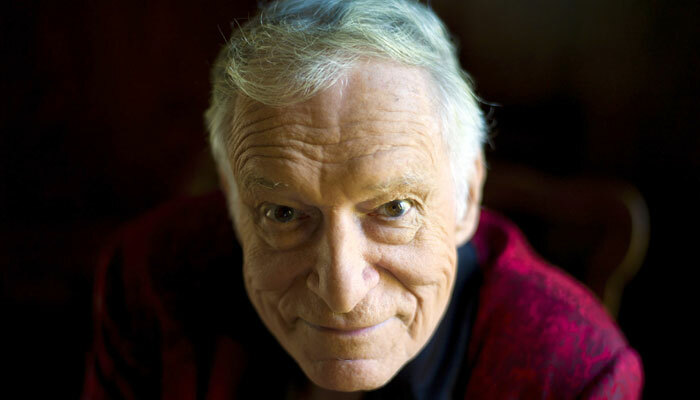 The founder of one of the world’s most recognizable brands Hugh Hefner died Wednesday at age 91. 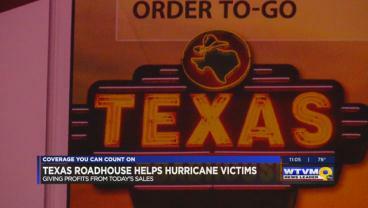 Texas Roadhouse is aiding in the relief efforts to help victims of recent hurricanes. 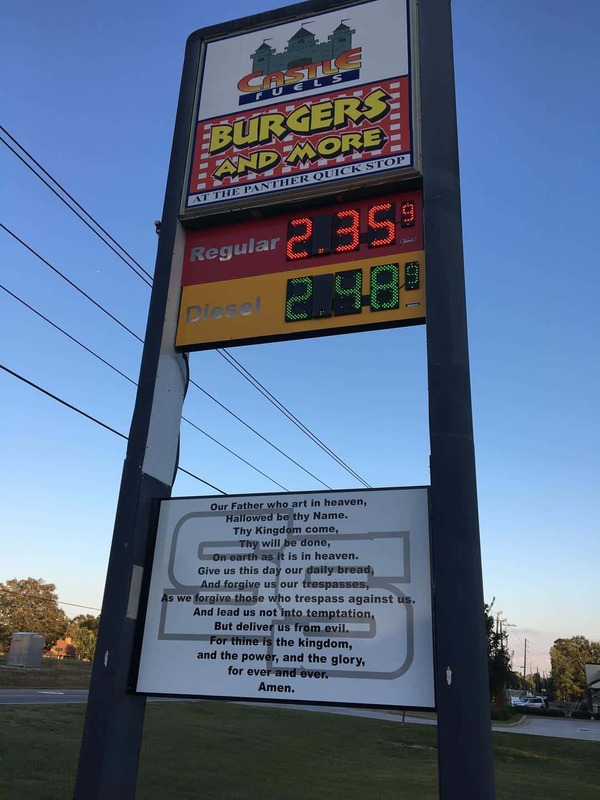 A Phenix City business owner is offering free signs with the Lord’s Prayer inscribed on them. 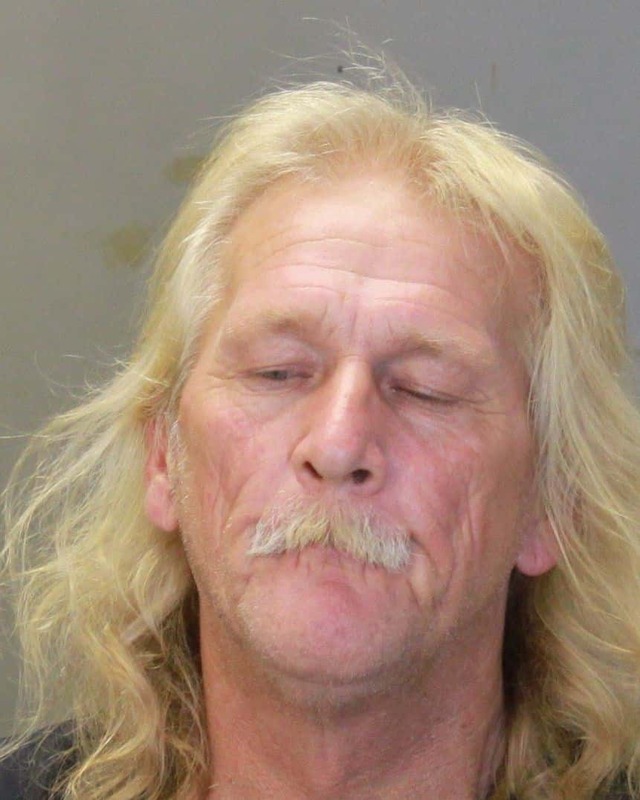 The Columbus Police Department’s Special Victim’s Unit arrested a man for outstanding warrants for sexual battery and enticing a child. 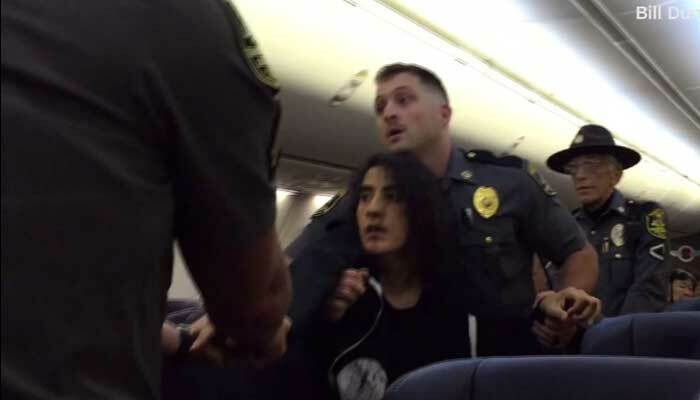 Southwest says it’s apologizing after police drag a woman off a flight. 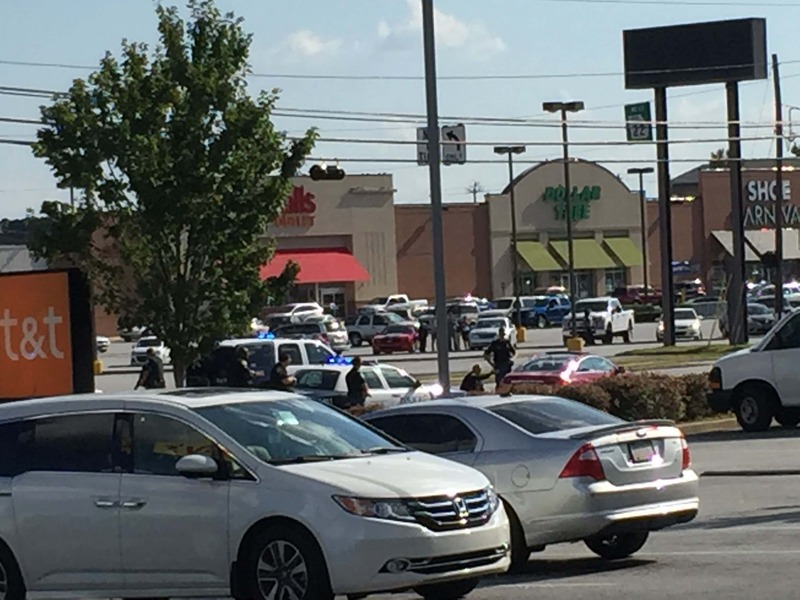 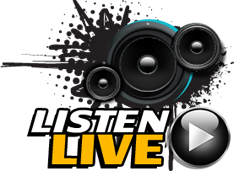 COLUMBUS, GA (WTVM) – Traffic is at a standstill on Macon Road Wednesday afternoon.